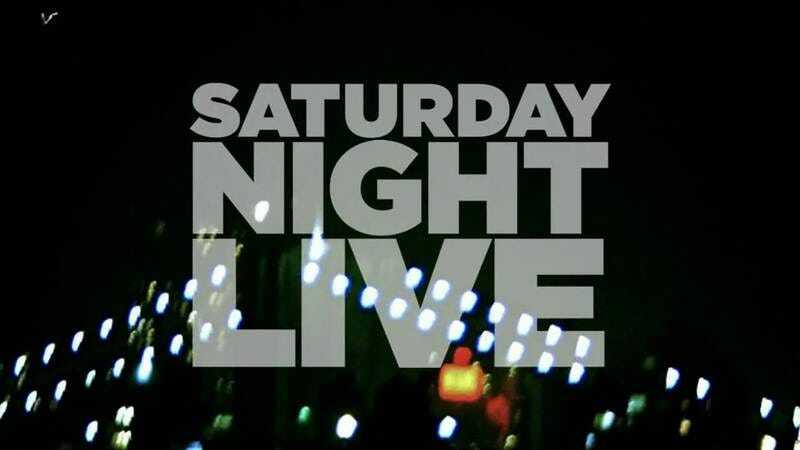 Saturday Night Live has proven much more forgiving than our short-tempered, trigger-happy (only instead of a gun, it’s nukes) president. Seven months after putting Katie Rich on an indefinite suspension over her controversial tweet about Barron Trump, the late-night sketch show has apparently reinstated her. This comes from The Chicago Sun-Times, which noticed that Rich’s name was among the credits of the first installment of Weekend Update: Summer Edition. Rich primarily contributed to the Weekend Update segments before her suspension, so it makes sense that she’d work with co-hosts Colin Jost and Michael Che upon her seeming return. But the writer-comedian, who’s originally from Chicago, hasn’t responded to the Sun-Times request for comment, and neither has NBC. In related revival news, Rich is back on Twitter, though she hasn’t tweeted in over a month. Maybe she was saving her insights for last night’s premiere.